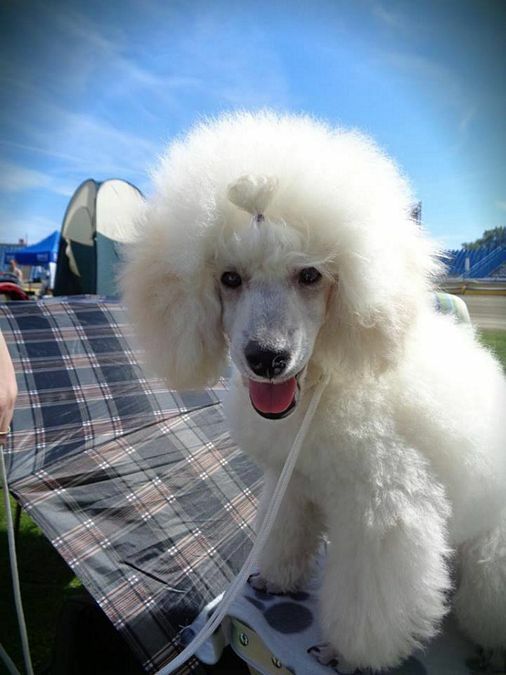 The ones searching for faithful friend and playful companion should definitely check out poodles. Those are really unique dogs. 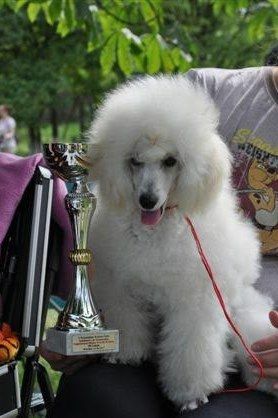 Poodles are very playful, which make them perfect for children. 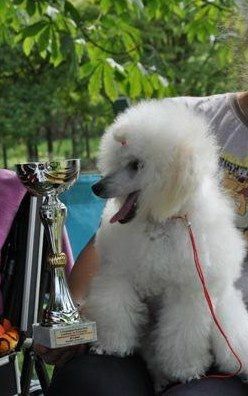 They are good match, because poodles are very tolerant and children love their cheerful character. Those dogs are truly untiring, jumping or standing on two feet – moving around all the time. 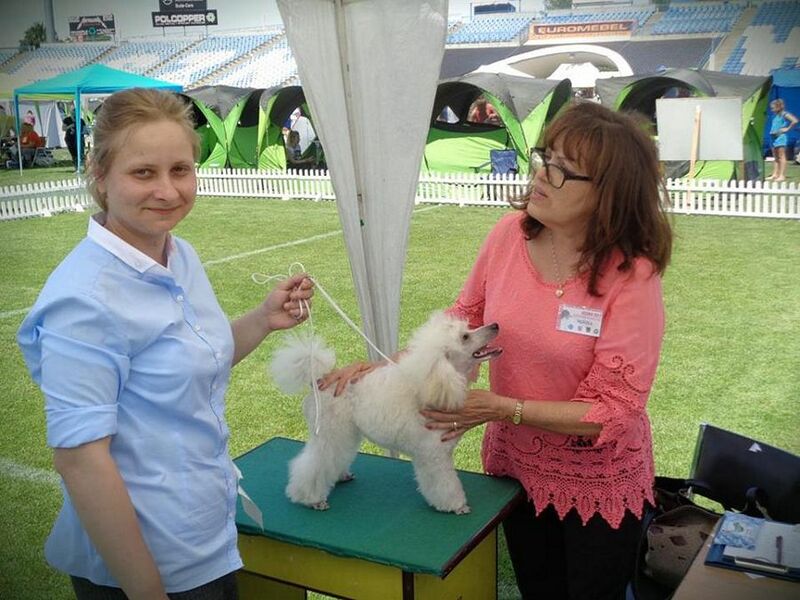 Poodles are suitable companion for the whole family – those dogs are cheerful, frisky, good-tempered and very intelligent when it comes to learning new tricks. It loves to be watched and admired by people. All those things make him perfect home pet. This furry jester is awesome companion for older and younger people. Those dogs are gentle, tender and attached to its master, family and friends, but can’t stand loneliness. Although it has playful character, this dog will obediently follow its master commands. Poodle loves to learn and quickly catches up new tricks. It seems like it can read its master thoughts. Those dogs were born to be clowns and acrobats. They are charming and crafty. This dog’s fantasy is contagious. They have gentle nature, but also are great watchdogs. Poodles are vigilant, brave and will defend his master’s property. 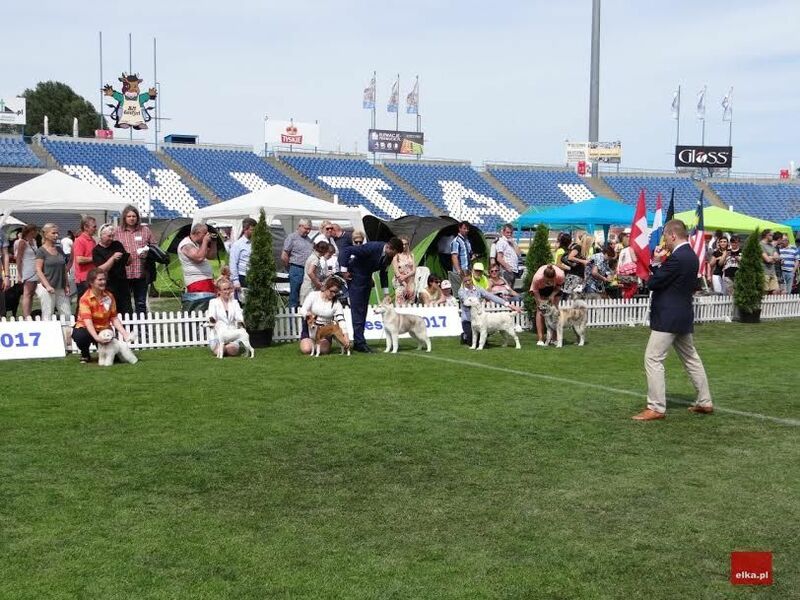 But as long as it can, it will try to avoid getting in conflict with, for example, bigger dogs. Poodles do not shed fur. It makes them good pet even for allergic people. Taking care of this dog is not hard, the most important is combing fur and regular fur-cutting. They love fetching and playing with balls! 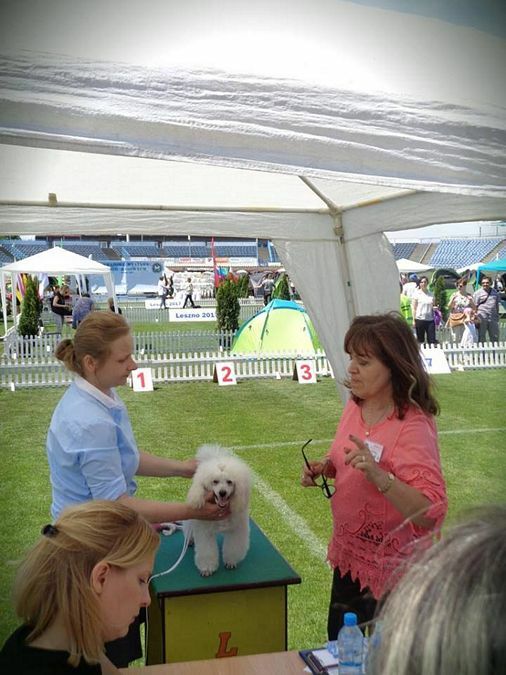 Poodles love to participate in dog shows – they know how to present themselves in the best way. True stars! Poodles are healthy, sturdy, even if they seem so delicate. 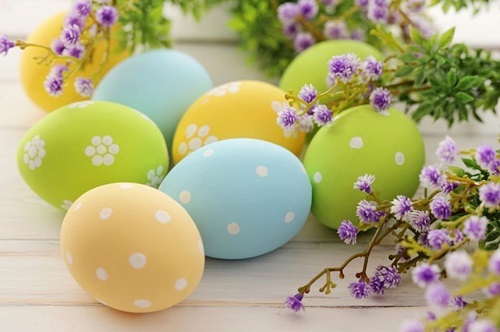 Healthy life style, proper feeding, caring and loving owner is the key to keep them in good shape and cheerful mood. The average lifespan is 17 years. 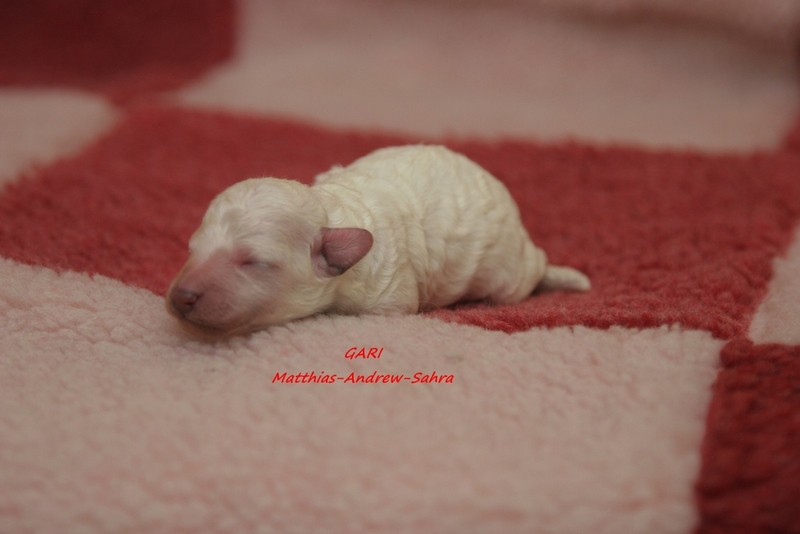 Welcome in the doggy world of MATTHIAS-ANDREW-SAHRA kennel. 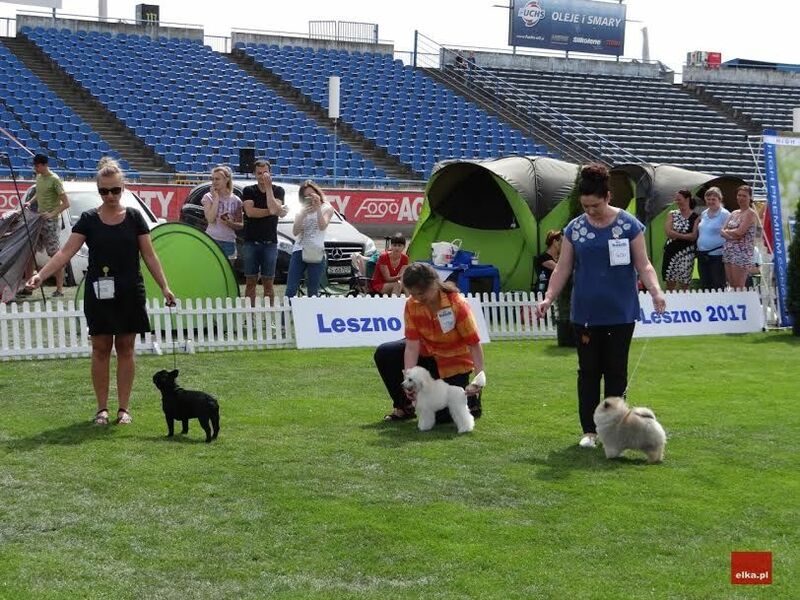 Litter "I" came to the world and two white miniature poodles were born. More information in the puppies section. Litter "H" came to the world and two white miniature poodles were born. Proud parents: mother - Mł.Ch.Pl. 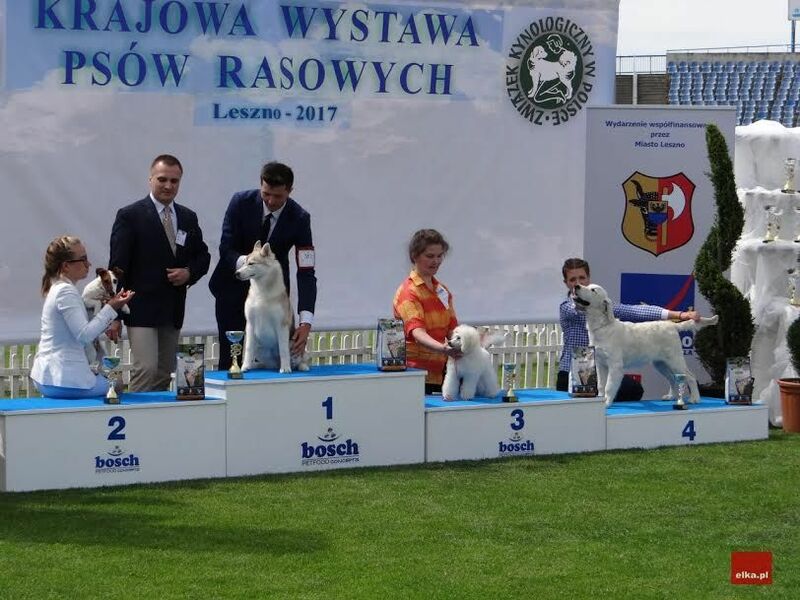 BIELENIKA Matthias-Andrew-Sahra (FCI), father - Inter Champion, Champion Bułgarii. 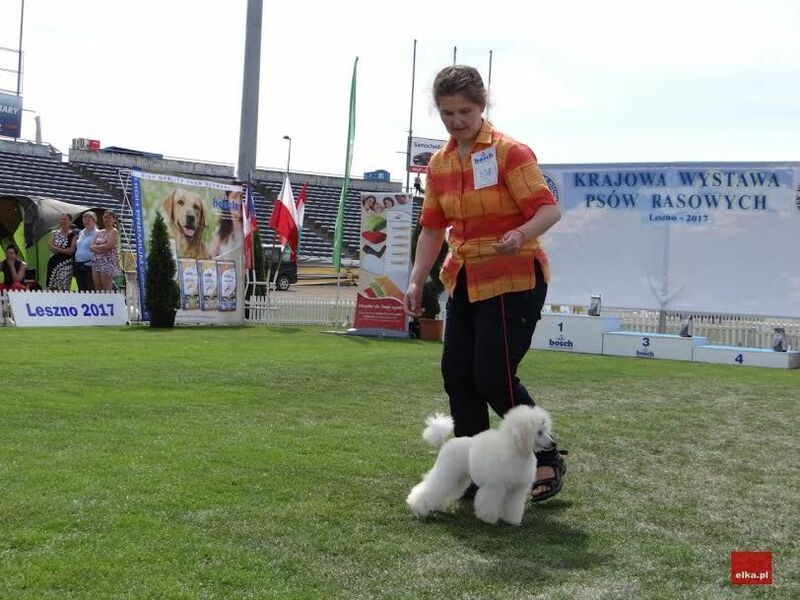 Grand Champion i Bałkan Champion, Ch.Pl., Serbii, VDP YORRIS Crista Mini (FCI) . More information will be soon. 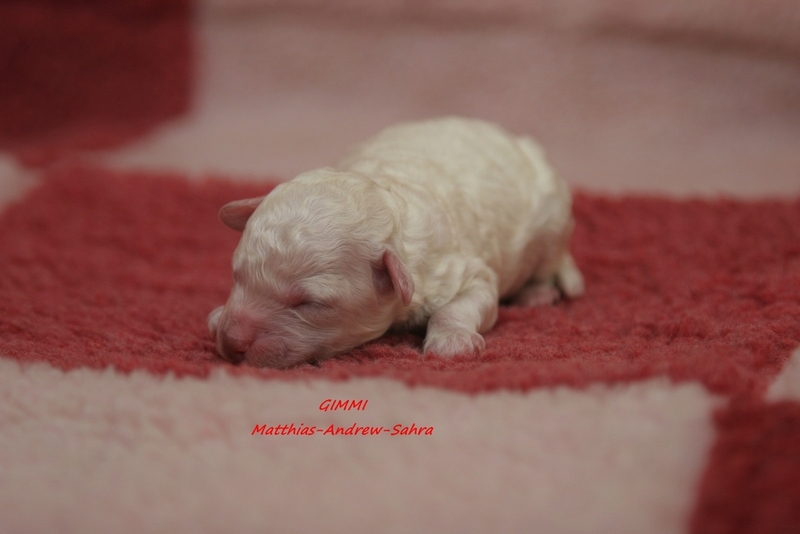 Litter "G" came to the world and two white miniature poodles were born. Mł.Ch.Pl. BIELENIKA Matthias-Andrew-Sahra (FCI) and Ch.Pl.,Rr,VDP YORRIS Crista Mini (FCI) are the parents. More information in the puppies section. White miniature poodles litter "F" was born in our kennel: two males and one female. Proudly parents are JPl.Ch. BIELENIKA Matthias-Andrew-Sahra (FCI) and Pl.Ch. YORRIS Crista Mini (FCI). 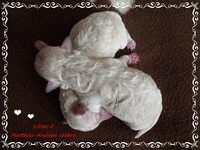 Litter "E" of white miniature poodles was born - 1 male and 1 female. In our kennel had been born beautiful litter of white miniature poodles: 2 males and 1 female. Our kennel have webstite now!